Enjoy this beautiful spiritual and musical experience! 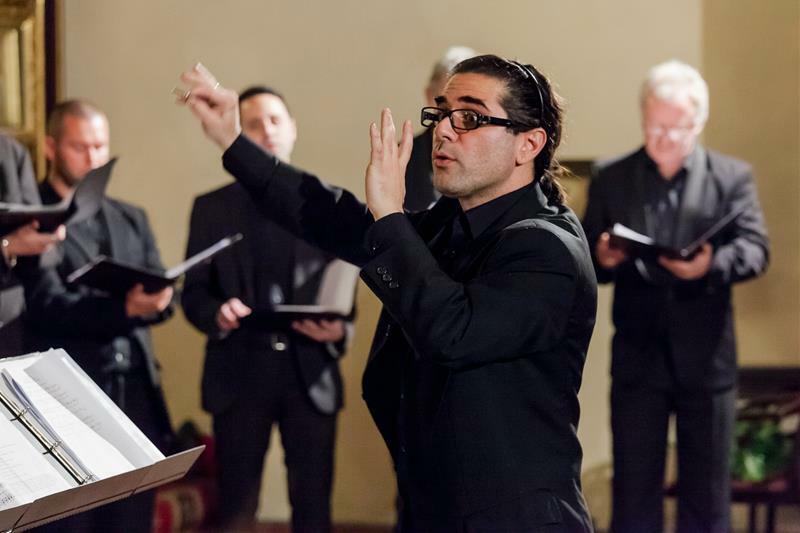 First time in Prague: A concert presenting hitherto unknown Byzantine compositions to Prague's audience from the musical archives of Cyprus (Kykkos Monastery, the Church of Cyprus, and others) along with Ars Nova and Ars subtilior polyphony from the prominent Cypriot codex known as the Turin Manuscript J.II.9, i.e. music that one could hear in the Middle Ages in the temples of Nicosia situated only a few metres away. One of the best concerts I"ve seen in Prague. A totally original concept in an incredible space. It was obvious much care and talent was present, not only in the performance but also the curation. The concert was amazing. I have not hear such beautiful music for a long time.